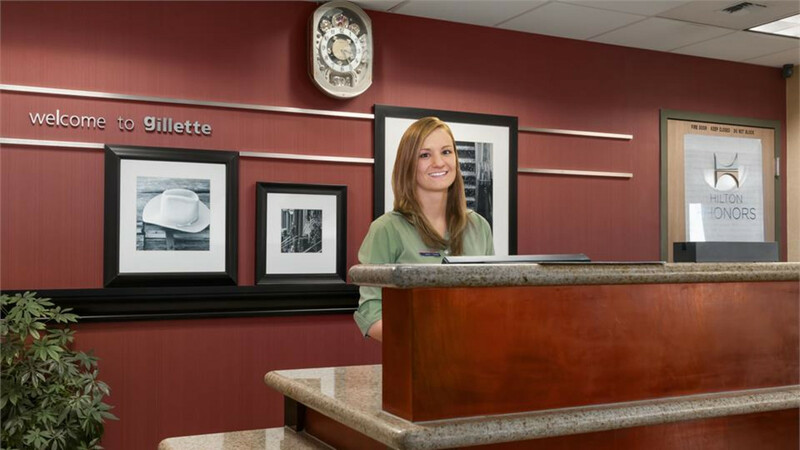 When your travels bring you to Gillette, you can count on Hampton to deliver value, consistency and service with a smile. 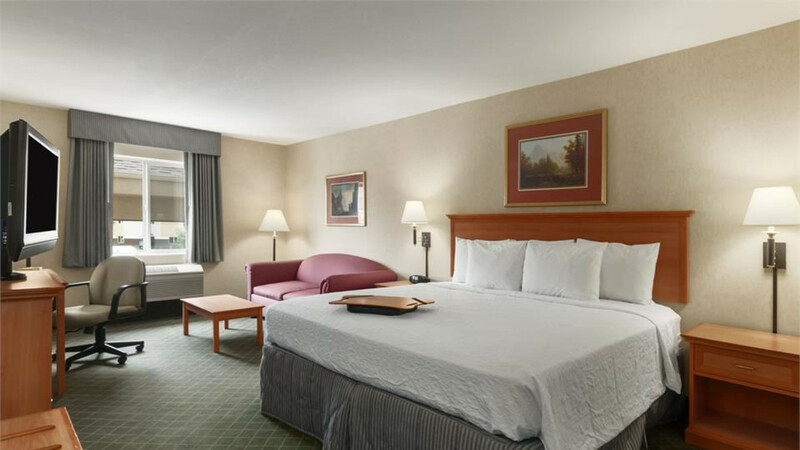 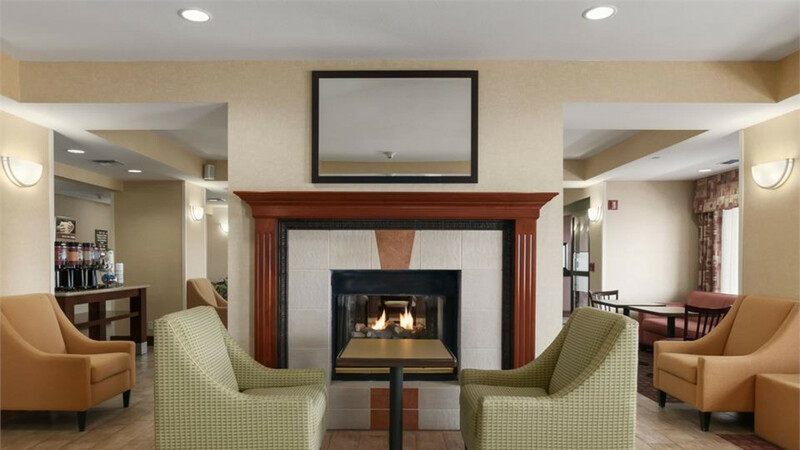 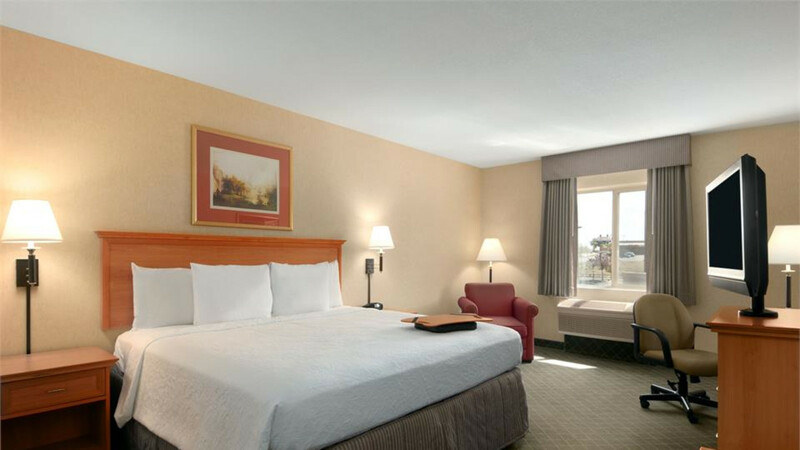 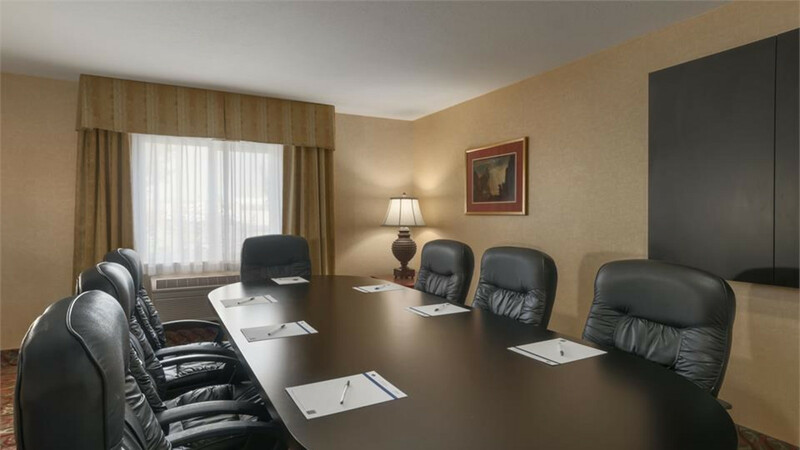 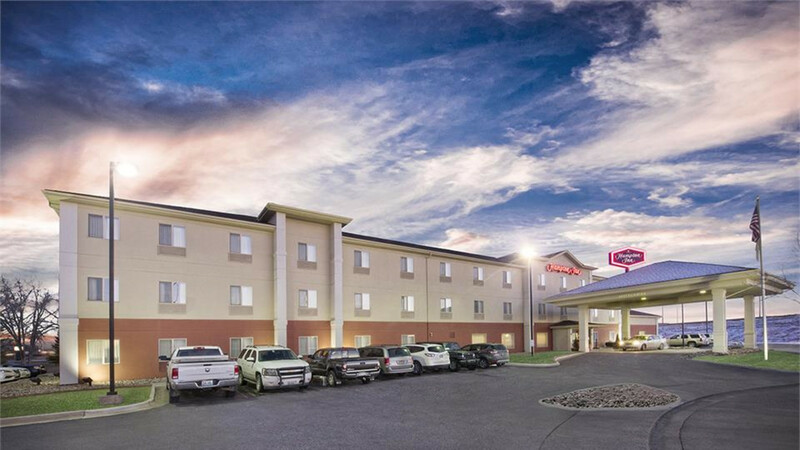 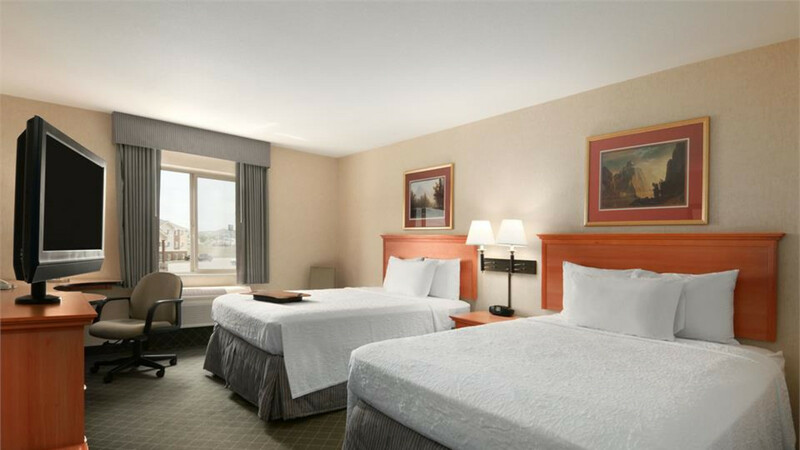 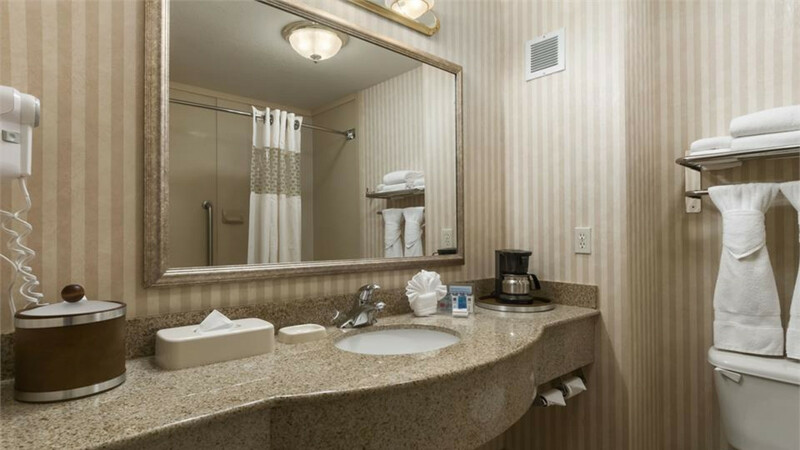 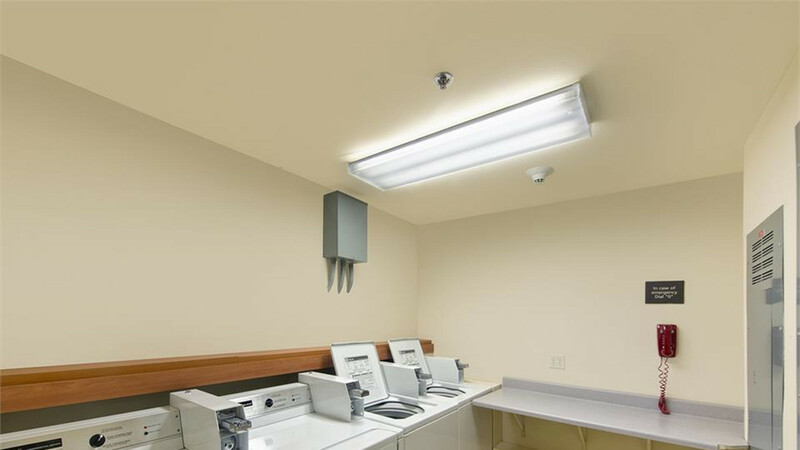 Here in the "Energy Capital of the Nation", the Hampton Inn by Hilton of Gillette is just minutes from all Gillette businesses, landmarks and activities. 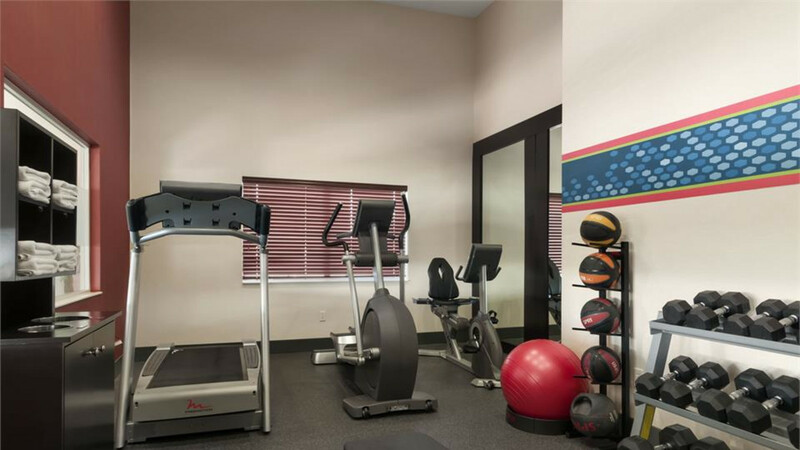 Our CAM-PLEX Multi-Events Center is only 5 minutes away. 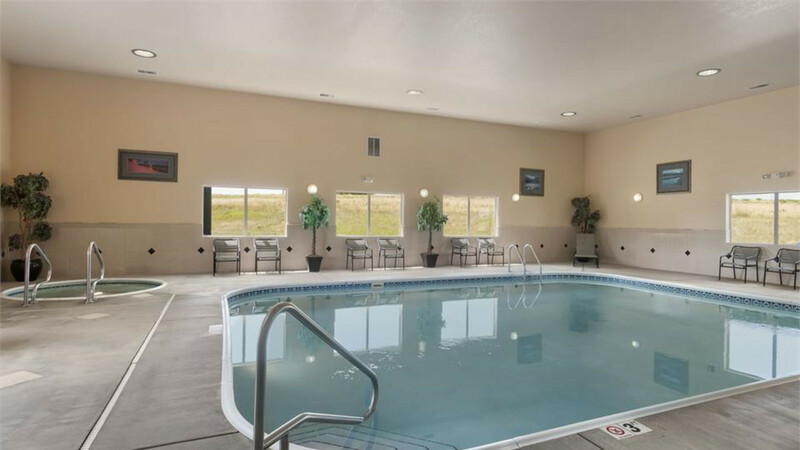 The Rockpile Museum, Coal Mine Overlook, and the Avenue of the Arts are fun local spots! 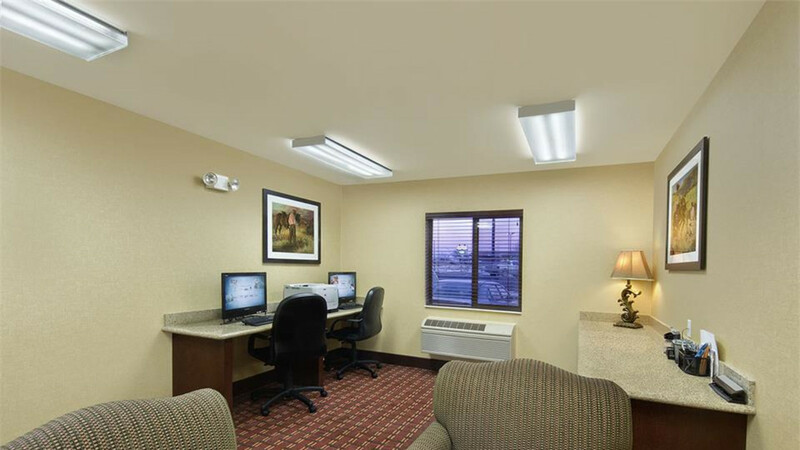 The Gillette-Campbell County Airport is a quick 5 minute drive, and we provide a Free Shuttle! 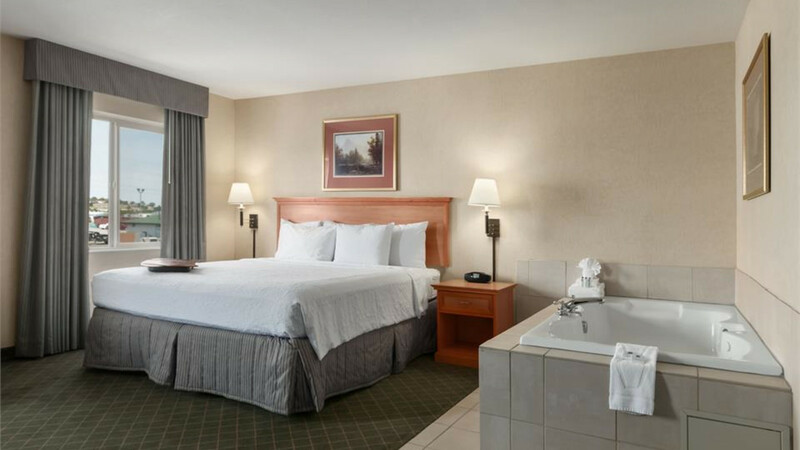 We are also a perfect place to set as your home base for day trips to Devil's Tower, Mount Rushmore, Durham Buffalo Ranch, or tours of a Campbell County Coal Mine. 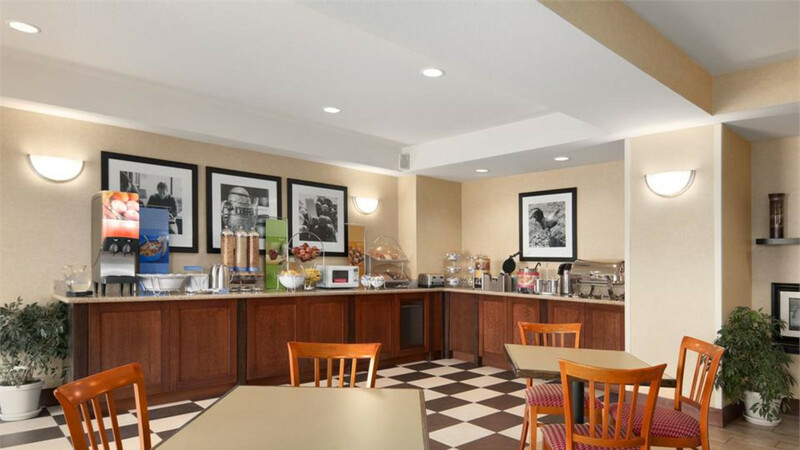 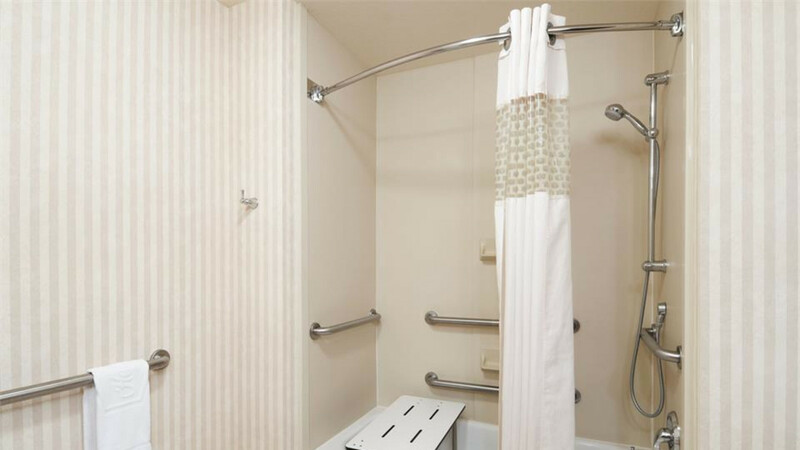 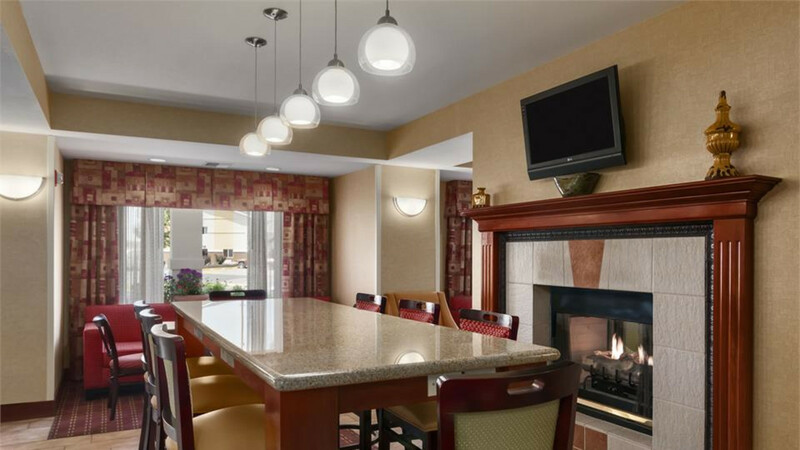 While staying with us you will enjoy our many fine amenities, including: Fresh Out of the Oven Cookies in the afternoon, Free Hot Complimentary Breakfast, Indoor Pool & Hot Tub, Fitness Center & Business Center.